Anthony Stevenson was arrested for selling illegal drugs. Anthony Stevenson, 50, was arrested again for selling Meth and Heroin. On 02-22-2017 the Albuquerque Police Department Narcotics Unit arrested Anthony Stevenson at his home located near Central and Utah St SE for selling Heroin and Methamphetamines. Detectives conducted an undercover operation after receiving information Stevenson was selling narcotics again. Detectives were able to obtain a search warrant where they discovered Heroin, Meth and Marijuana inside his residence. Detectives arrested Stevenson based on these findings. 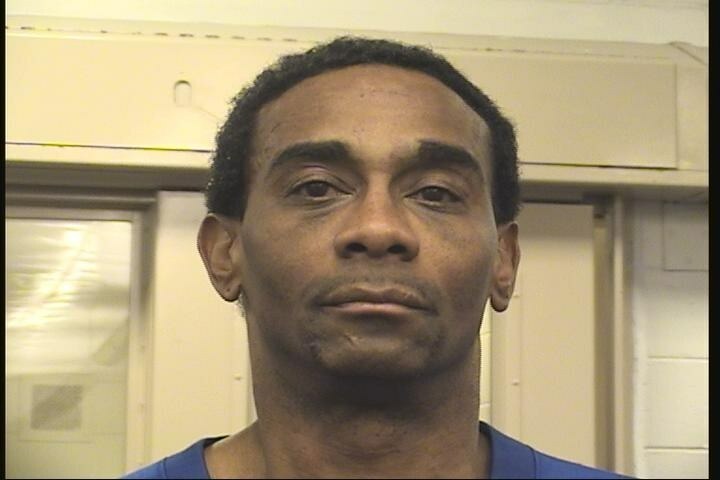 Detectives are familiar with Stevenson due to him having an arrest history dating back to 1998. Most of his arrests involved Stevenson being in possession of controlled substances or in possession of stolen property. Stevenson was arrested and charged Wednesday with Possession of a Controlled Substance with the Intent to Distribute. The APD Narcotics detectives did an outstanding job shutting down another drug sales operation and taking these substances off the streets of Albuquerque.